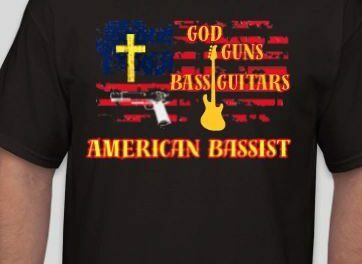 Former Stryper and current Aldo Nova bassist Timothy Gaines has launched a new merchandise line of American Bassist apparel, which includes a t-shirt dubbed God, Guns, Bass. In fashion, beauty is in the eye of the beholder, but quality should never be a compromise. No matter what you’re looking for, we guarantee durability. 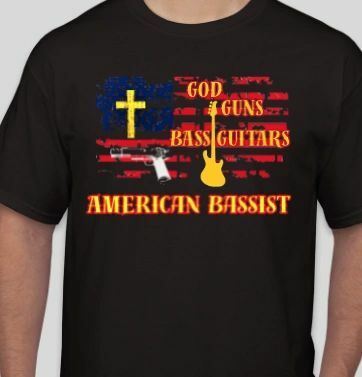 We are committed to providing you styles that have quality built in and will last through the wear and tear of your day.